© Theresa Sisk Dalrymple. All rights reserved. 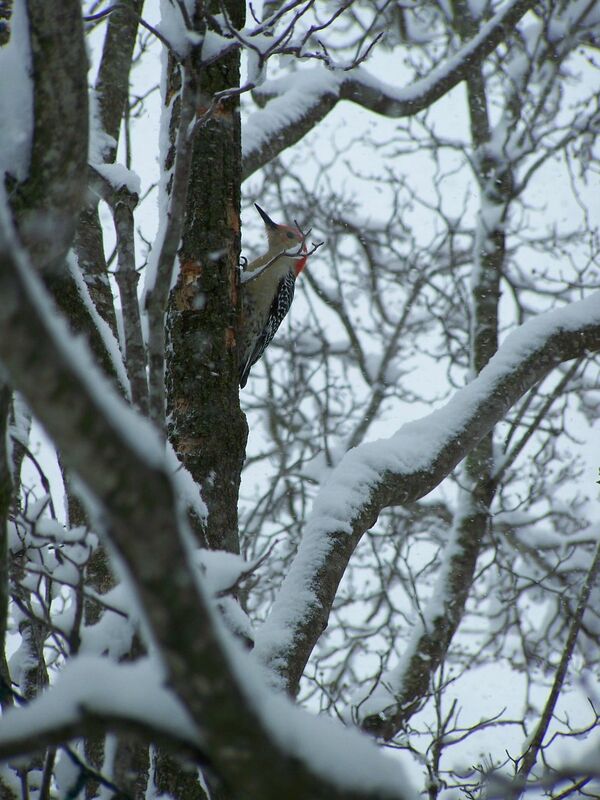 Woodpecker in the snow storm in Charlottesville Va. Date Uploaded: Aug. 4, 2010, 5 p.m.